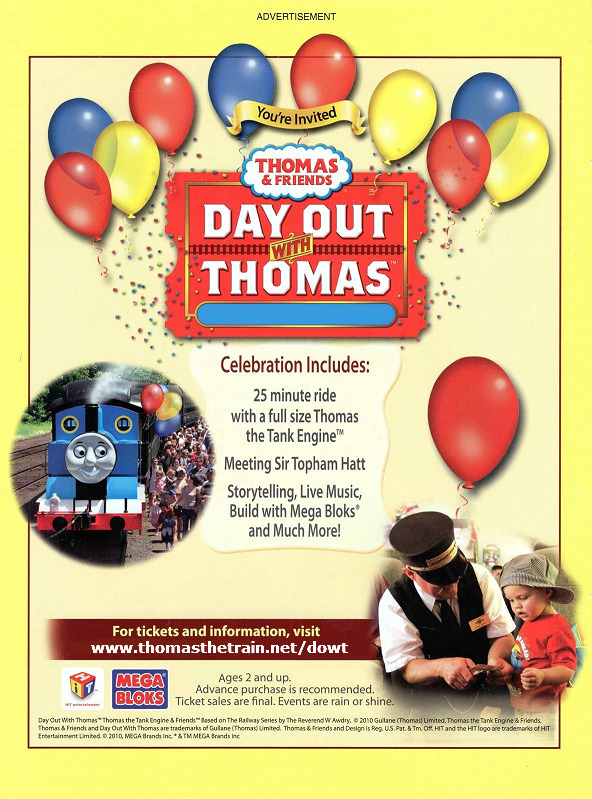 With so much to see and do it will make your Day Out With Thomas the ideal all day family activity and, once you have bought your ticket for this event, entrance to all attractions is free at the Gloucestershire Warwickshire Railway! 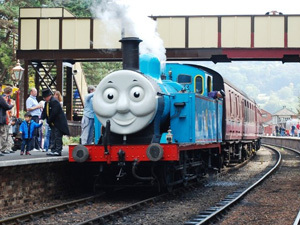 Ride not only with Thomas but also behind other steam and diesel engines, including Daisy, on the frequent trains between Cheltenham Race Course, Winchcombe, Toddingtoand and Broadway. Gates open at 0900. 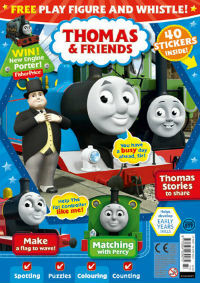 Of course the Fat Controller will once again be over seeing proceedings and trying to make sure that Thomas doesn't get into any mischief! Please note that entry to the site for this event will be by ticket only. There is no free entry. 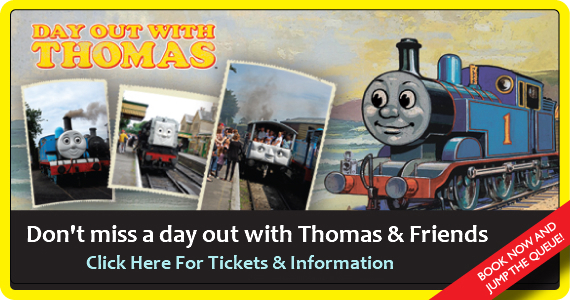 The fares for your Day Out With Thomas are below. Don't forget this price includes unlimited travel on all our trains and free entry into all the attractions, including riding the narrow gauge railway at Toddington! Tickets will be available to purchase on the day from Cheltenham Race Course, Toddington and Broadway stations. Please note there will be no through trains between Broadway and Cheltenham Racecourse and passengers must change trains at intermediate stations if they wish to travel along the whole railway.